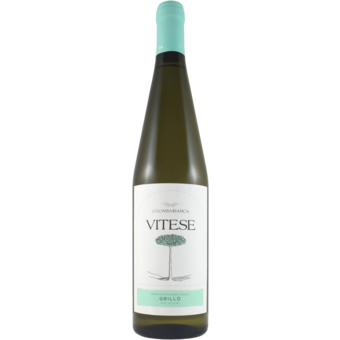 "Vitese Grillo is a organic and vegan wine. It is intense straw yellow, crystal clear and it has a bouquet floral with notes of jasmine and white flowers, vegetable notes such as green tea, fruity with notes of green apple, pear, pineapple and citrus fruits. Pleasantly fresh, mineral, smooth, balanced and persistent. 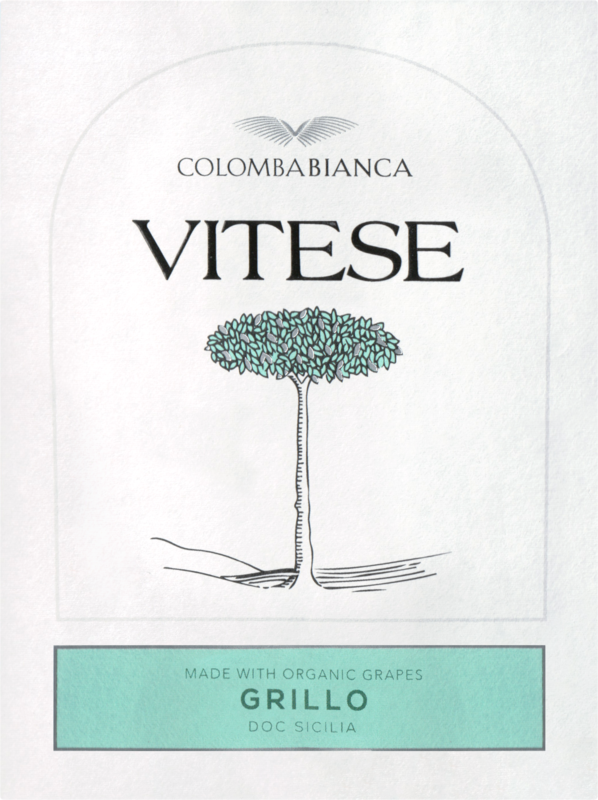 Ideal with fish first courses, delicate risottos and white meat dishes.